The BBC micro:bit landed in schools in Summer 2016, and received a rapturous reception from teachers and students alike. Created during a ground-breaking collaboration between BBC, ARM, Lancaster University, Bluetooth and many others, it is a game-changer in terms of ease-of-use, versatility and capability. 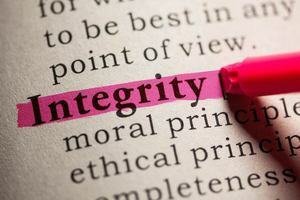 The Python editor develops skills further by introducing fully text-based programming. Both platforms support new features such as radio and Bluetooth communications, music-making and lots more. To carry on the work of the original partnership, the micro:bit education Foundation is a partnership of organisations with an interest in UK and international technology education. Primary and secondary education is a key focus area for the foundation which provides teaching resources along with the BBC and other partners. Each of the two main programming environments also contains suites of lessons complete with lesson plans and other resources. Making use of the on-board accelerometer, compass, 25-LED array, Bluetooth Smart and both analogue and digital inputs and outputs, the micro:bit projects can be battery powered leading to wearables, games, science experiments, robotics and much, much more. 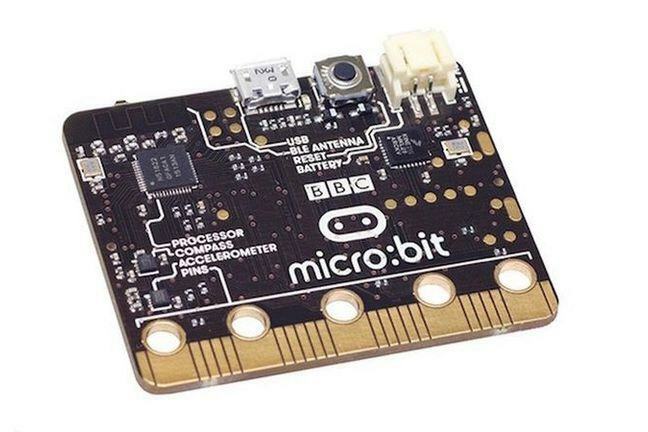 BBC micro:bits available commercially from many outlets listed here, and project partners will continue to support teachers through training and developing resources. 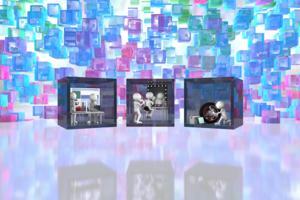 As a tool for engaging students with the early learning of computer programming it is unique. As a device that they can grow and experiment with it provides a great progression route to more complex tech such as Raspberry Pi and Arduino. The BBC micro:bit helps young people to create, not just consume – an idea that lies at the very heart of the new computing curriculum.